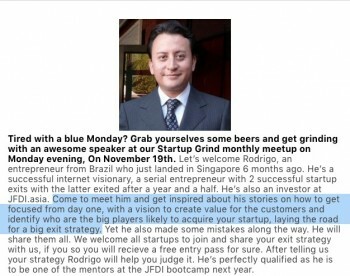 An exit strategy IS the greatest value driver for a startup. 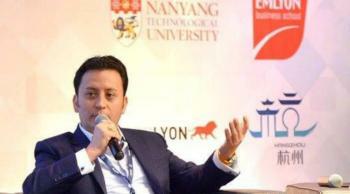 A strategic exit IS the greates value creator for entrepreneurs. Advocating for exits since 1999. Exiting my first startup changed my life. But most importantly, it changed my mindset. I learned that if I wanted to build something even bigger and faster, I had to start with the end goal in mind. 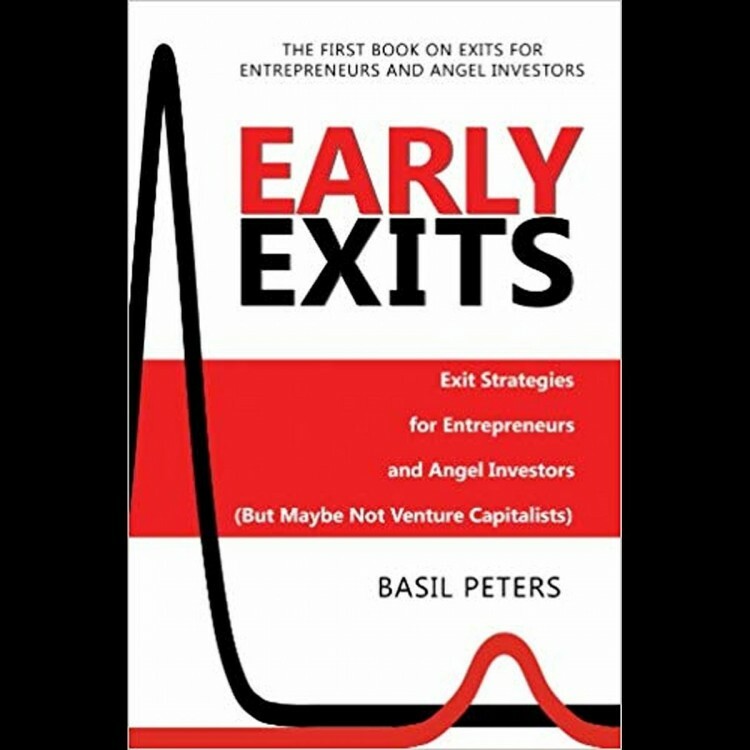 Basil Peters, CEO of Strategic Exits Corp., explains why entrepreneurs should choose between the three main exit strategies early on. 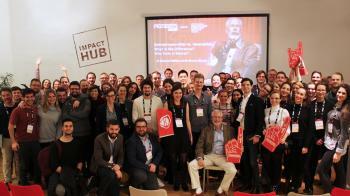 Pioneers was delighted to welcome serial entrepreneur and founder of the Lean Startup Movement Steve Blank to our buzzing Pioneers Community Event in Vienna earlier this week. 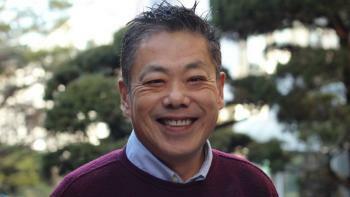 In the first of two exclusive interview pieces with the legendary Silicon Valley mentor, here he shares some invaluable tips for startups.